It is summer, love is in full bloom, and the time has finally arrived for you to pop the question. Make your first stop Oletowne Jewelers so you can take advantage of our engagement ring sale. The decision to get married, is exciting, but can also be stressful. 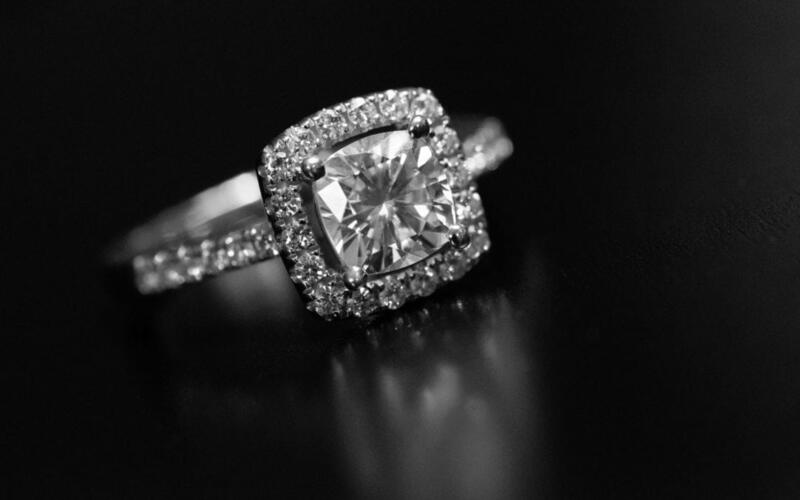 The professional staff at Oletowne Jewelers will make this magical time the best it can be. Our selection is outstanding and so are our engagement ring sale prices. Oletowne Jewelers has been the engagement ring headquarters of York County and the surrounding areas since 1973. It is a family owned business that takes great pride in excellent customer service. We have been voted “York’s Favorite” nine times and have been included in the “Who’s Who” in York County three times. Customer service is especially important when helping someone make one of the most important purchases of his life…choosing an engagement ring. The anticipation that surrounds giving an engagement ring alone, makes this piece of jewelry one to be well thought out. Oletowne Jewelers’ engagement ring sale will only make this process easier. You can visit our website for a preview of what is available. You will see that our selection is terrific. And, if you like what you see on our website, you will be amazed at our wide selection within the store. Stop by today and let our professional staff help you select something that will knock her off her feet. If you have something specific in mind that you just cannot find, do not panic. Oletowne Jewelers is capable of creating a one of a kind custom piece of jewelry just for you. Don’t miss this great opportunity to take advantage of our engagement ring sale. We are positive you will find something that your spouse-to-be will fall in love with almost as much as she loves you. Feel free to call Oletowne Jewelers at 717-854-7788 if you have questions about our engagement ring sale. Or, stop by anytime. We look forward to seeing you.